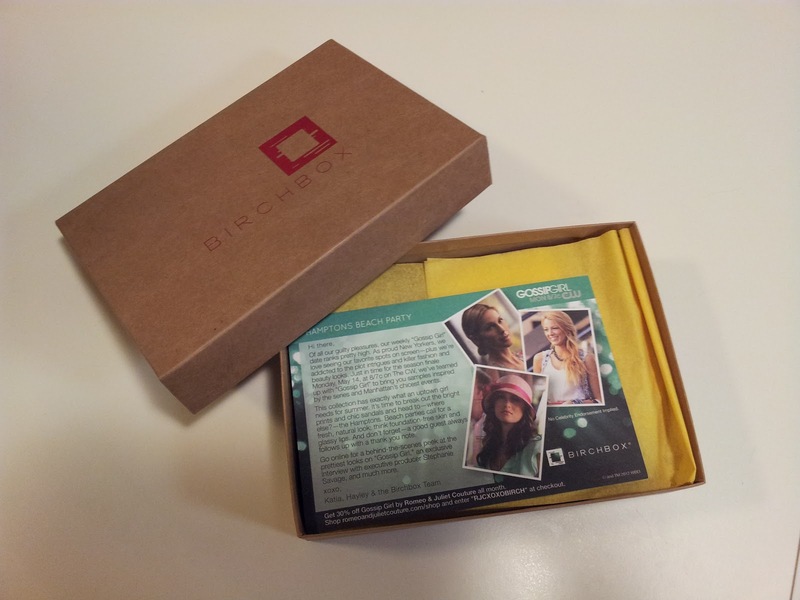 I've been waiting so patiently for my first Birchbox to arrive and it finally came in the mail today - 2 days before it's June. I was so excited to get home from work for the unboxing, but I must say, I'm pretty disappointed with my first Birchbox. This month is a Gossip Girl themed Birchbox. What that means, I don't really know. And here are the contents inside: beautyblender blendercleanser makeup sponge and brush cleanser, BVLGARI Omnia Crystalline Eau de Toilette Spray, Dr. Jart + Waterfuse BB Cream, fresh Sugar Rose Tinted Lip Treatment SPF 15, and... a hair tie... which, honestly, I thought was part of the packaging material at first. Oh, and a notecard. 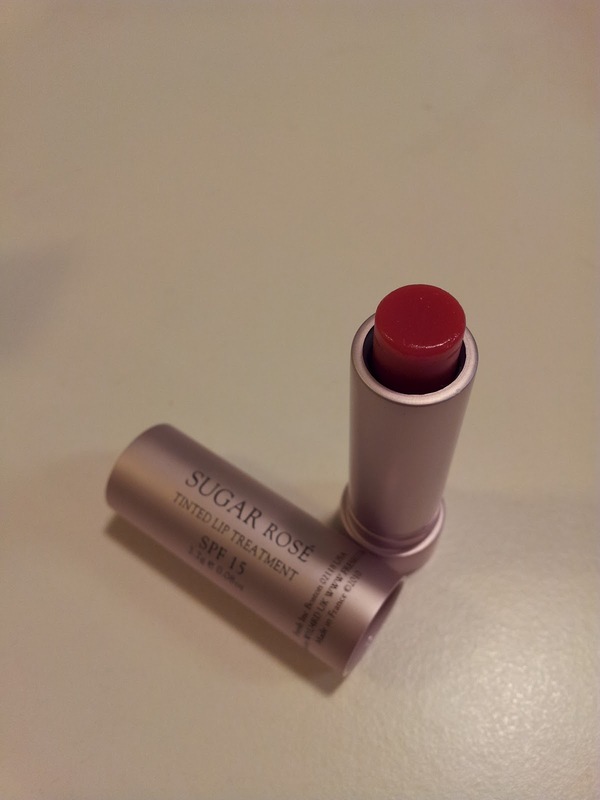 Though the tinted lip treatment looks bright red it goes on my lips pretty sheer. I didn't notice much color. It does feel pretty good, just like any other lip balm. I'll make good use of it. 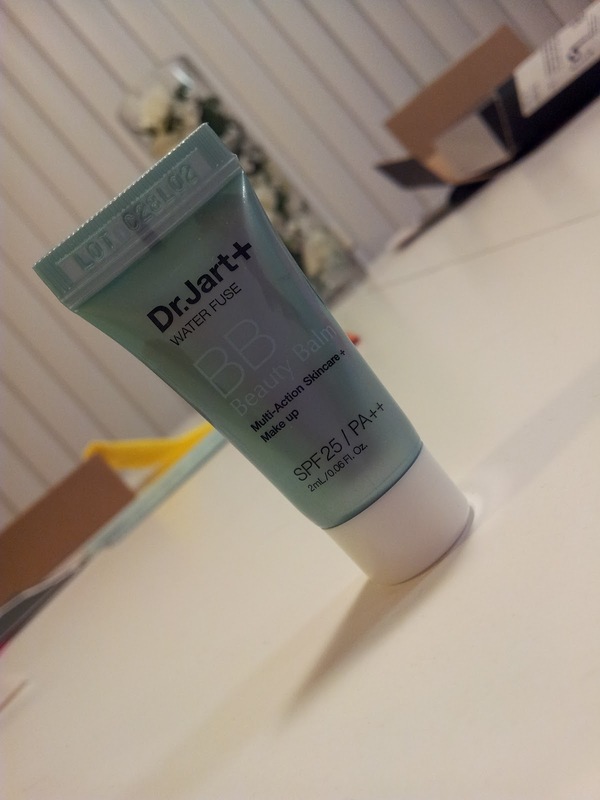 Then there's the Dr. Jart + BB cream. When I twisted open the cap, the contents immediately oozed out due to difference in pressure. Also, when I held it to the light, I noticed there wasn't much in there to begin with, not even half the tube was full. Lastly, it wasn't even my shade. It was a bit too light for my skin tone. 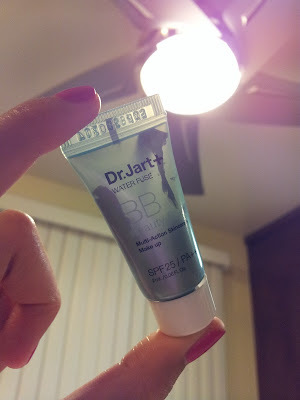 It did go on my skin pretty smoothly and has a very mild scent. 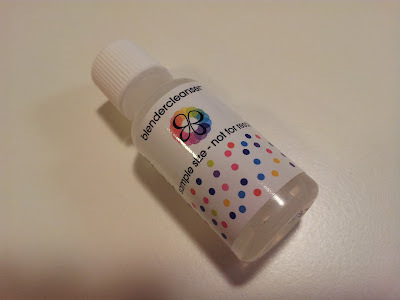 The beautyblender blendercleanser... I don't know what to make of it yet. It says it is soy-based. The BVLGARI Omnia Crystalline Eau de Toilette was... okay. Not really my scent. It smells like older women. I'm not even going to talk about the "hair tie" and the xoxo note card. 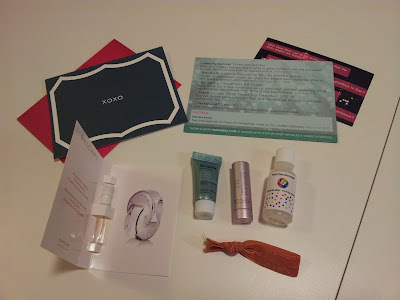 I was really expecting a better Birchbox, maybe one with Color Club nail polish in it, since I put nail polish as my splurge product. Was it worth the $10? I don't know. 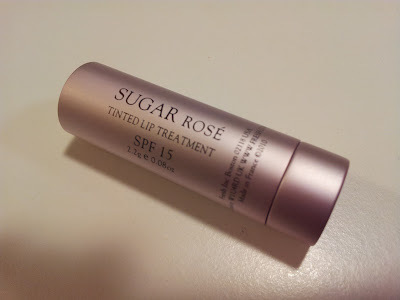 I suppose the half-sized lip treatment cost about $10. Overall feeling: Meh. 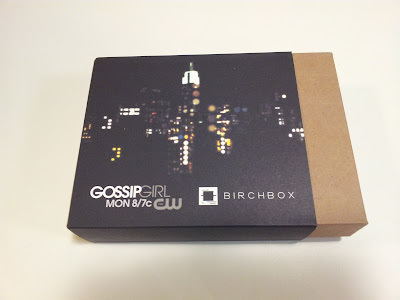 Looking forward to next month's Birchbox though, since I've seen some pretty good ones out there. I have hope.